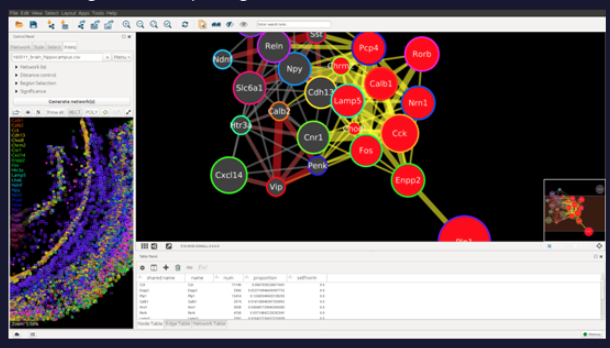 In an article published today, VIZBI founders Sean O’Donoghue (CSIRO, Garvan & UNSW, Australia) and James Procter (University of Dundee, UK) outline why they created the meeting series. 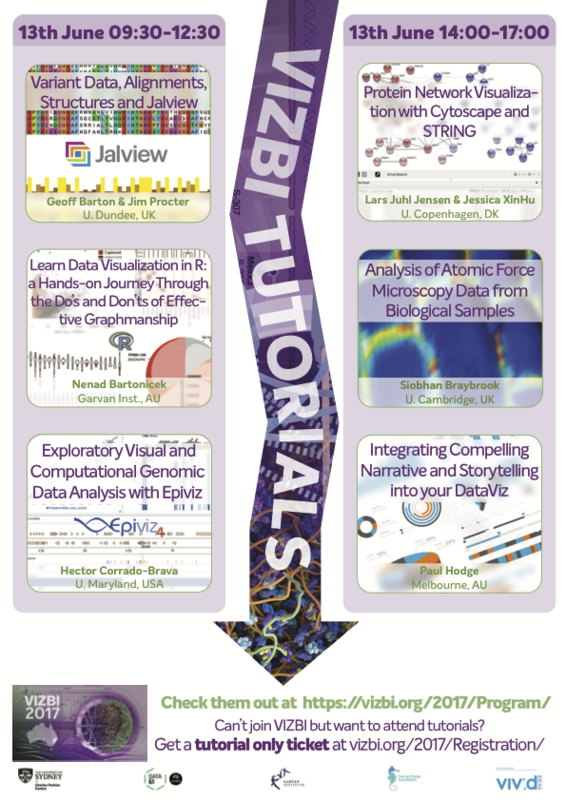 In short: they were motivated from their experiences in using data visualisation principles to create bioinformatics tools. The article appeared in The Conversation, which publishes news sourced from researchers, and allows articles to be freely accessed and republished. 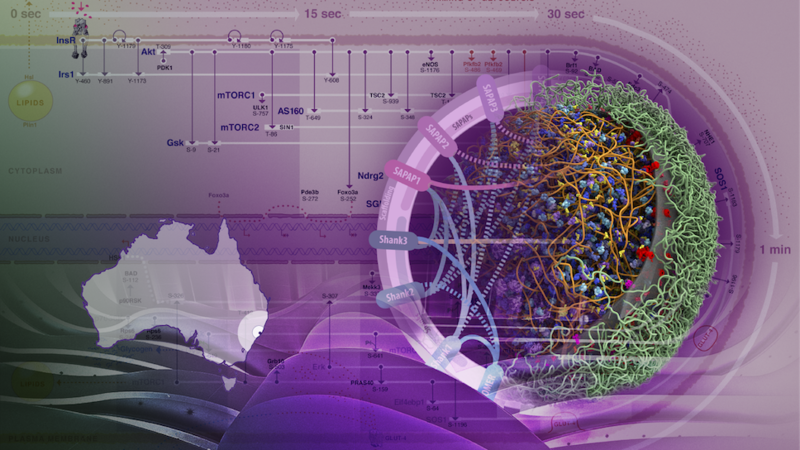 John Salamon, Xiaoyan Qian, Mats Nilsson and David Lynn collaborative work ‘Network visualisation & analysis of in situ sequencing data with InsituNet’ won the NVIDIA Best Scientific Poster Award, based on popular vote by VIZBI 2017 participants. Congratulations to the team – they received a Quadro M6000 video card. This year, the Autodesk Art and Biology Award went to Anna Hupalowska (University of Cambridge, United Kingdom) for Synchronised swimmers as an analogy to embryo development. This submission highlights the stage where a mammalian embryo undergoes a series of morphogenetic changes leading to a developmental transition which is presented as an analogy to synchronized swimming. The Autodesk award is for the most popular VIZBI Art and Biology submission, and the winner receives a one-year subscription to Autodesk Maya. Congratulations, Anna! Can’t make all 3-days of the conference? You have the option of registering for a Single Day Pass. Tickets are available here. 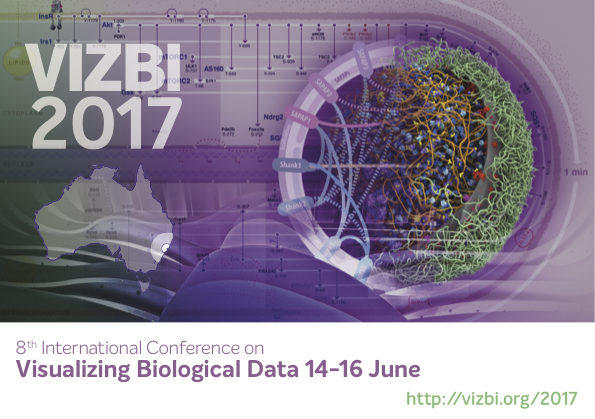 Can’t come to Sydney for VIZBI 2017? You have the option of virtual participation, which gives access to a video stream covering all conference talks live, and also available offline after the talks. You can participate by typing in questions for speakers, which are passed to the session chair during question period at the end of each talk. There are six tutorials to choose from on 13 June 2017 at The University of Sydney, Australia.